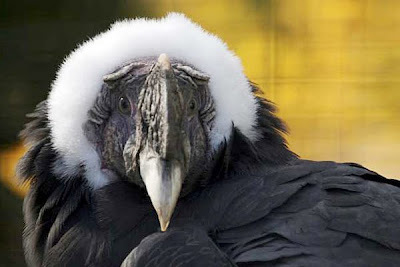 Andean condors typically live to be 50 years old. Not so with Thaao (pronounced TAY'-oh). He lived to be 80 years old. He was born in the wild, where only a few thousand still remain, but spent most of his life in captivity. Though he wasn't cuddly with humans, he was quite helpful in developing captive breeding programs. I imagine he lived a life that many a young man can only dream of. RIP, Thaao. And thanks for the article, Ida. 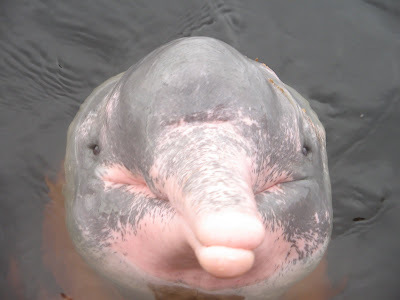 Should you ever find yourself rafting through the Amazon river basin and you come across a friendly, pink/gray, beaked face, don't be alarmed. 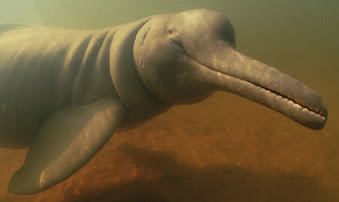 You're looking into the curious mug of a freshwater cetecean, an animal known as the Amazon river dolphin, aka boto, aka Inia geoffrensis. According to myth, the boto shapeshifts into a handsome young man known as an encantado, who seduces young women and impregnates them. That explains the dolphin's smirk. Thanks for the boto, Jelo. I never thought I'd be able to post on a dolphin. Nudibranchs are some of my favorite creatures. These marine slugs seem almost ethereal as they flow across ocean surfaces. 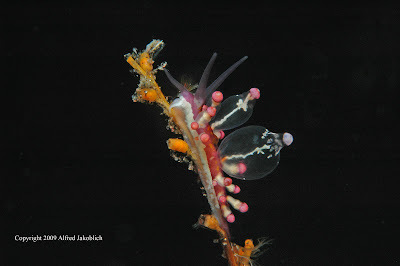 Below is an undescribed Eubranchus sp. 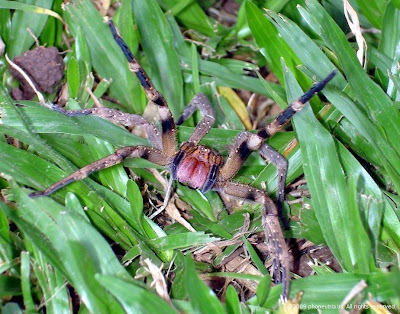 (found near a river area in Tulamben, Bali, Indonesia). digestive glands, and the slug is most likely eating the hydroid upon which it is treading. My own digestive glands are currently working on some leftover general chicken and vegetable chow mein. Thanks for the slug, Jelo. 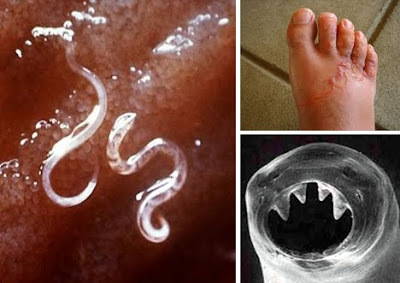 Ahh, the beloved parasitic gut worm, bane to dogs and humans. 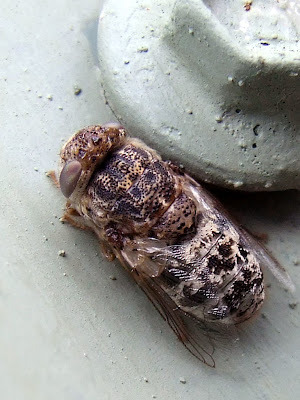 We humans have done the world the service of eradicating much of the globe of this parasite, at least among human populations. 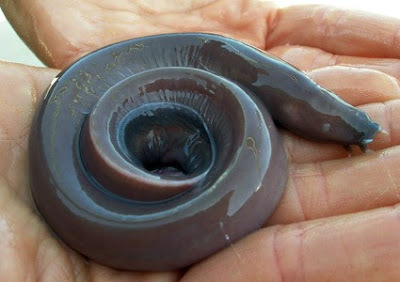 But there is one population that still suffers from this worm: Vietnam, where 2 in 3 school children are thus afflicted. But here's the interesting part: children who are treated for gut worm infections have a resulting increased likelihood of developing a variety of allergies and asthma. But in Vietnam, these same allergies are extremely rare. 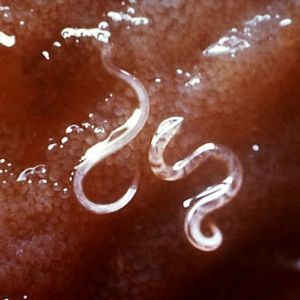 One working theory: being afflicted with the parasitic gut worm gives you resistance to allergies. Well, I'm signing off. Gotta go pack up the kids and make our way to Vietnam. We'll pick up some tasty phở and Bánh cuốn, maybe some balut, and hopefully a healthy infestation of gut worms. Hello parasites, goodbye allergies. Any self-respecting freshwater aquarist (such as myself) knows of the plecostamus. 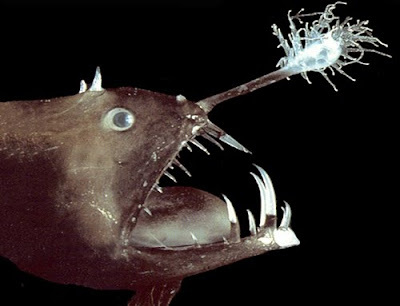 Also known as the janitor fish, they make for great tank cleaners. But to folks in the Philippines they are a menace. 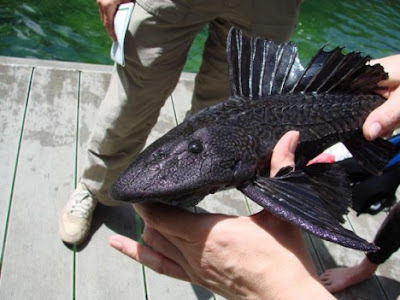 The pleco was introduced to several river systems in the Philippines with the intent of having them clean up the rivers. The plecos dined on the waste, detritus, and filth. The program worked. 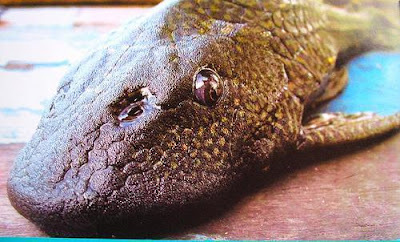 But them the plecos, now running out of garbage to eat, began to turn to endemic species to feast upon. Philippine officials are now scratching their heads and wondering what to do. These fish are nigh on indestructible. 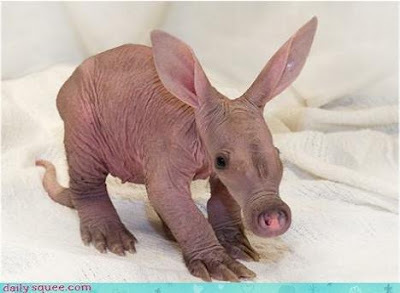 They've got armored plating, can eat anything, and have a rabbitesque ability to reproduce. Officials have turned to dredging the river bottoms in an attempt to slow down the advance and spread of the pleco. 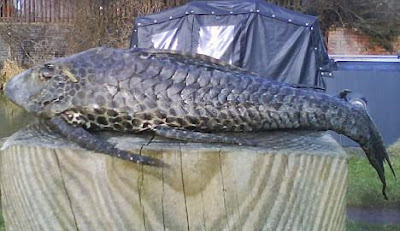 And local fishermen are of no help, since the pleco, with all of its garbage eating, isn't really edible. Thanks for the pleco, Jelo from the Philippines. Have fun fishing anyway--let us know what they taste like. 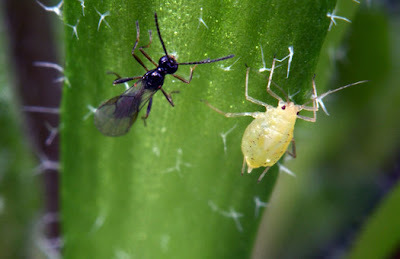 What happens when you genetically engineer a parasitic wasp to turn agricultural pests into zombies? Well, in the perfect scenario, you end up with a very effective and pesticide-free means of killing off crop pests. On the other hand, you could end up with a set up for a Stephen King novel. This is in the works folks, and I wish the researchers well. When I also read that they're planning to find out if the wasp venom has medicinal benefits for humans, I got the chills. 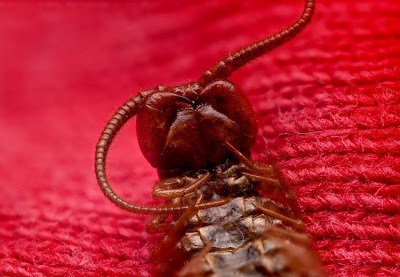 Bonni was taking an innocent stroll through the Healesville Sanctuary, which is in rural Victoria, Australia, when she stumbled upon this insect. It's about a centimeter long. Anyone know what it is? I'm assuming some variety of ant, but anyone know the species? 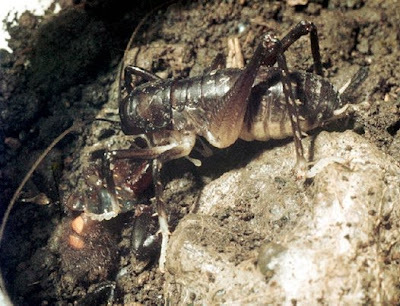 There are more than 12,500 classified species of ant, so I'm not expecting any miracles. 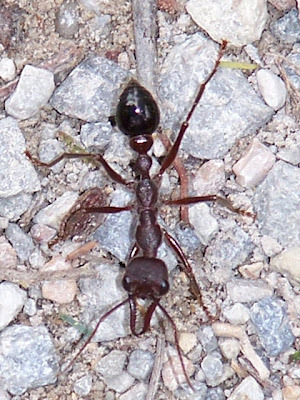 UPDATE: There seems to be unanimous consent that this is a bulldog ant. Thanks, all. This little animal weighs in at a mere 12 pounds, and it little more than a foot tall at the shoulder. They are dwarf antelopes. 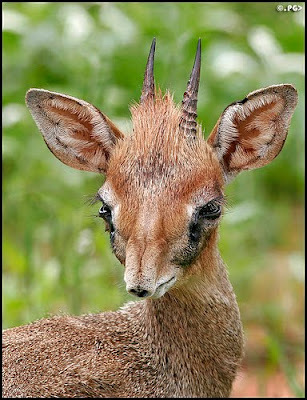 They are the Dik-dik of East and Southwest Africa. 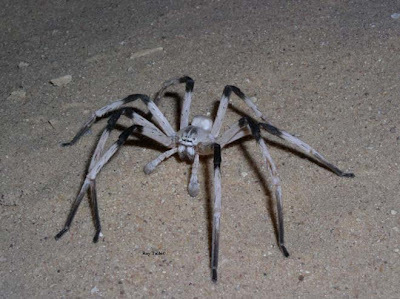 They live in heavy vegetation, where they can hide, and they mark their territory with their feces. Why the elongated, tubular nose? It makes for a great snorkel. But no one has told the dik-dik that. Instead, they use the extra blood vessels and mucous membrane in said nose to survive the heat of the brush in which they abide. So, why the long nose? All the better to dissipate excess heat, my dear. Thanks for the Dik-dik, Coralie. 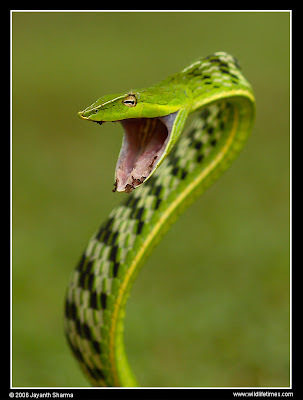 Behold the maw of the green vine snake (Ahaetulla nasuta). 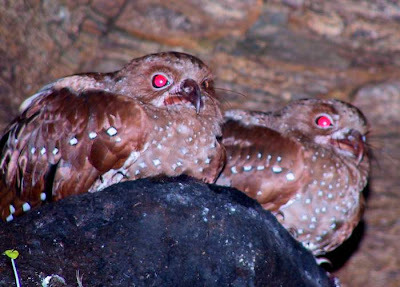 They are known in their native India for being very aggressive and ill-tempered. 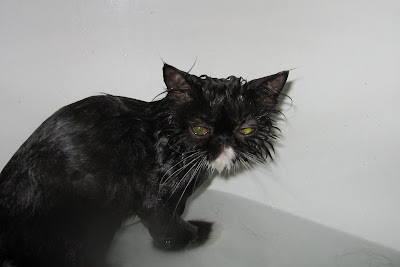 They make for poor pets, unless you don't mind them striking the glass ceaselessly (which some of you might). 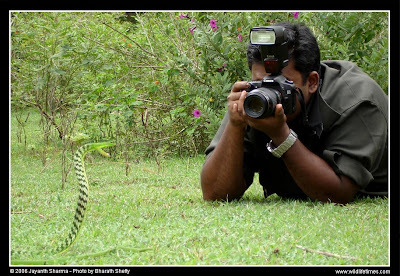 Ever wonder how a photo like this was taken? Look below and get your answer. Of course, this begs the question of how the photo of the photographer was taken. 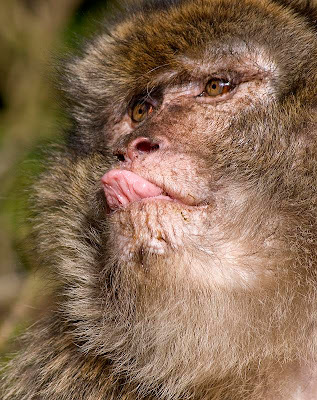 You might be inclined to mock this monkey. But you wouldn't dare do so to his face. 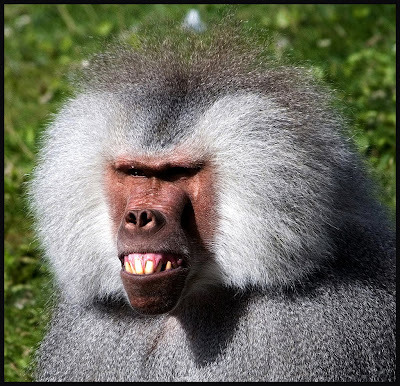 He's a hamadryas baboon (Papio hamadryas), which makes him among the largest primates on the planet. That makes him your superior when it comes to strength and agility. He might not understand your taunts, but you would sure understand your flesh being flayed. Thanks for the photo, Kelly. You seem like a dutiful cat owner, if a bit sadistic. 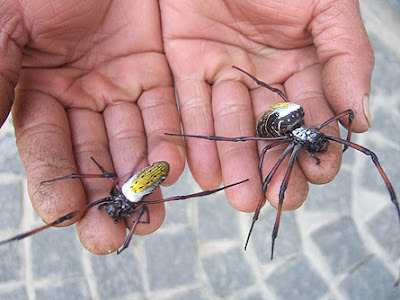 What do you do if you have four years to kill and 1,063,000 golden orb spiders (Nephila madagascariensis) at hand? 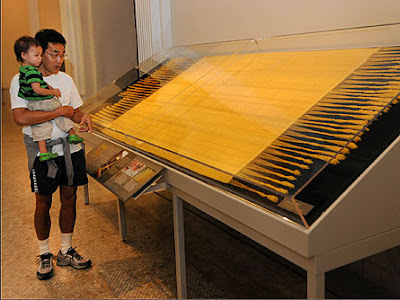 Well, if you're Peers and Godley, you enlist some help and weave an 11-by-4 foot tapestry. 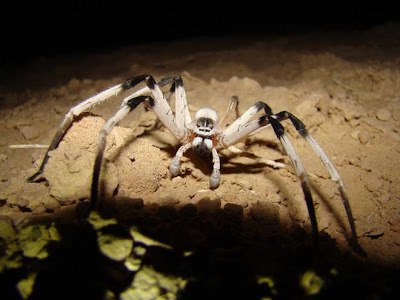 I highly recommend reading the article to get all the details, but suffice it to say that these two gents spent quite some time hunting down apocryphal tales of articles woven from spider silk. They then duplicated the feat. 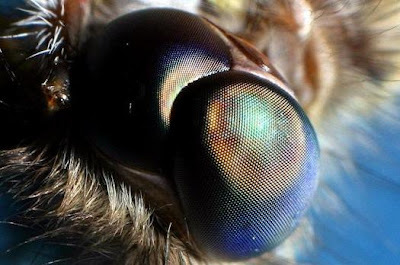 It involved developing a machine to which 24 spiders at a time could be hooked up and milked of their silk. After about 10 minutes of being hooked up, and about 80 feet of silk later, the spiders were safely returned to their boxes. 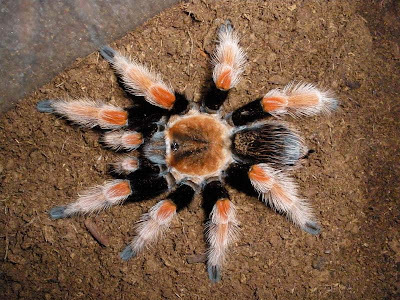 And just in case you're wondering: that saffron color is the natural hue of the spider silk. Do you have a nasty case of what the doctor thinks is conjunctivitis (pink eye) that you just can't seem to shake? 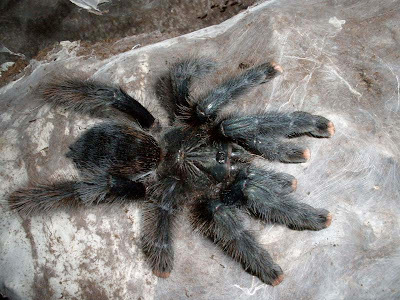 Are you a tarantula owner? If so, then you might have some of their urticating hairs embedded in your eyeball. I don't know how the guy forgot that incident, or didn't consider any sort of causal relationship. But let this be today's public safety alert. If you've been the victim of a mist of spider hairs, don't burden our health system by thinking you might have pink eye. 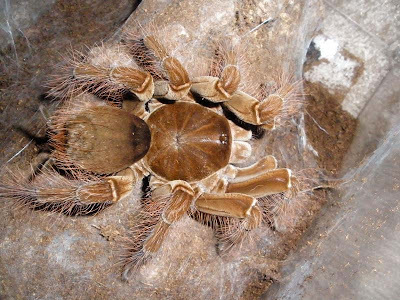 Come straight out to the doctor with your tarantula encounter. Thanks for the story, Judy. 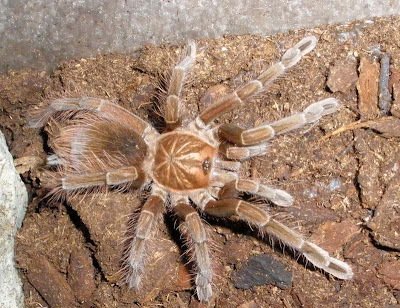 As for these tarantula pictures, they are but some of the beloved pets of one of our resident spider experts, Jade. Thanks, Jade. What more could you ask for than an up-close-and-personal photo of a huntsman (huntswoman?) 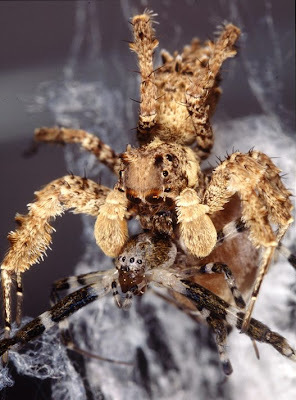 spider carrying about her egg sac. 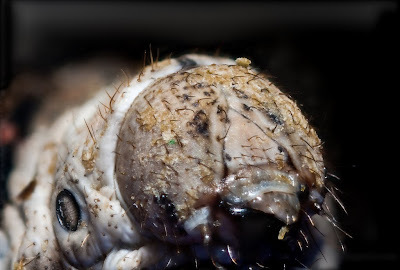 As a parent, it's hard for me not to give some grudging respect to this creepy-crawly with her parental devotion. 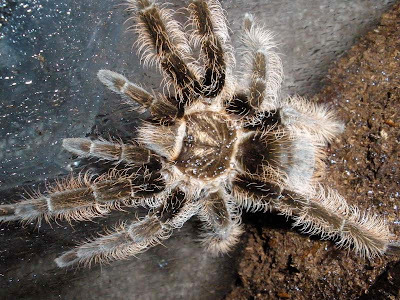 The spiderlings will go through several molts while still with their mother, giving them a few precious weeks of having her attention while their exoskeletons harden. Once again, as a parent, I can empathize with her. I'm not looking forward to the day when my own kids' exoskeletons sufficiently harden and they scatter to make their own way in life. 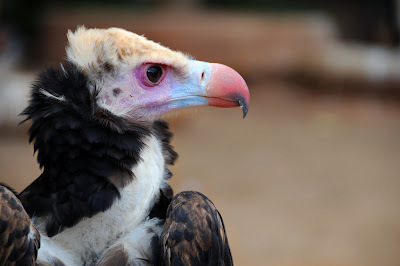 Anyone know what kind of bird this is? I want to ID it so I can commiserate with it. I know exactly how it feels. I think the two of us would have a lot in common. I've long thought that if I died and came back as an animal, I'd want to be a crocodile. Not only have they survived several mass extinctions as a species, but they've also managed to survive humans, even becoming menaces and nuisances to them. And doing all that while spending most of your time floating or basking with no natural predators? That's a good life. A few factoids: the word crocodile comes from the Ancient Greek word: κροκόδιλος (crocodilos). 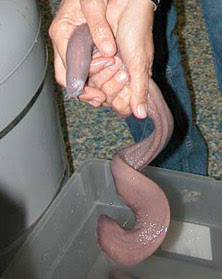 Also, unlike other reptiles, they have a cerebral cortex and a four-chambered heart. 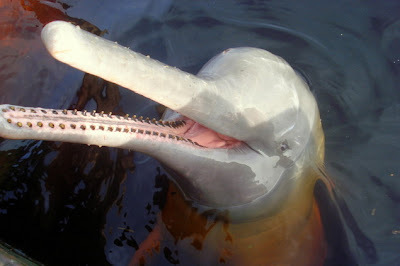 Unfortunately, they are unable to stick out their tongues, since said tongue is kept in place by a thin membrane. They have to rely exclusively on their glare to convey the contempt they feel for you. 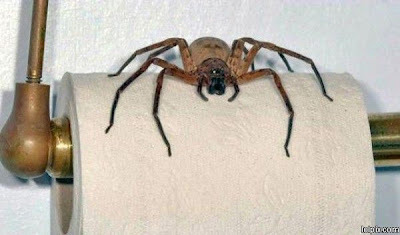 Most of us will reach for toilet paper today. This is just to keep you alert. And afraid.